On the 46th annual Earth Day celebration, we at Oliberté examine how we contribute to a healthier Earth, and how we can continue to improve. Today is an important day, as the world reminds itself that the planet that gives us so much deserves something in return. As we celebrate our efforts in building a healthier Earth, it is vital that we reflect on what we’ve done, and what we can continue to do to improve. As we speak, the Paris Agreement, perhaps the “biggest leap forward in climate change policy” is being signed by as many as 155 countries today, marking a historic global effort to tackle the principle issue of our generation. 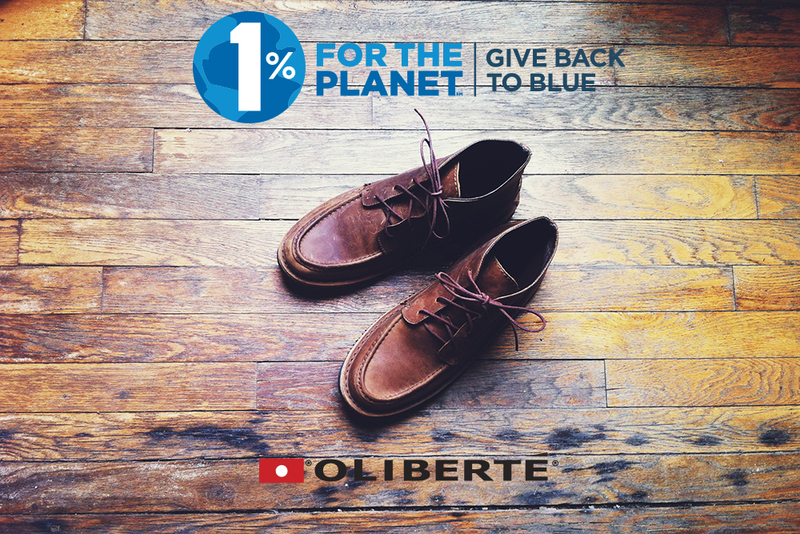 We at Oliberté applaud these actions, as we have operated on environmentally friendly principles since our inception, and continue working to demonstrate what is possible when a company and its consumers put their money where their mouth is. Here’s a quick rundown of our efforts towards supporting a prosperous and sustainable Africa. We source the vast majority of our leather from the Hafde Leather Tannery, one of the most environmentally progressive tanneries in the world. Technical manager Hussein Feyssa has used his chemistry training to develop the world’s first chrome recycling system to significantly reduce the loss of any damaging chemicals into the environment. His team of engineers also employ a system to adjust the pH of any used water and neutralize any remaining toxic chemicals. Hussein believes that leading by example is vital to inspire change, and his actions speak louder than words. A factory power corrector they made to return unused energy from the plant has become a standardized unit for all of Ethiopia, with training given from their very own factory technicians. 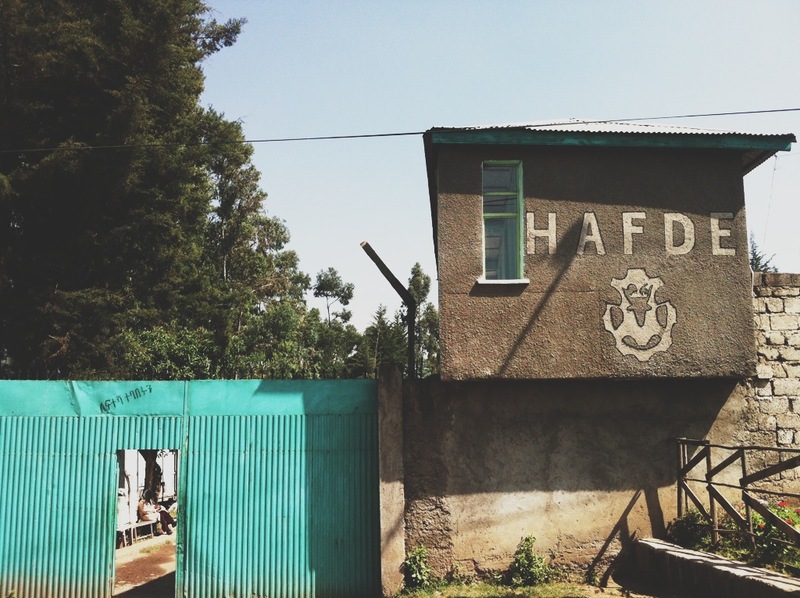 Read more on the Hafde Tannery HERE. The global shipping industry is currently one of the largest contributors to greenhouse gas emissions world-wide. In an effort to reduce our carbon footprint and focus economic development in Africa, we source as many resources from the continent as possible. By establishing close partnerships with the suppliers of our raw materials and equipment, we can ensure that strict environmental standards are met to create quality products with minimal environmental impact. 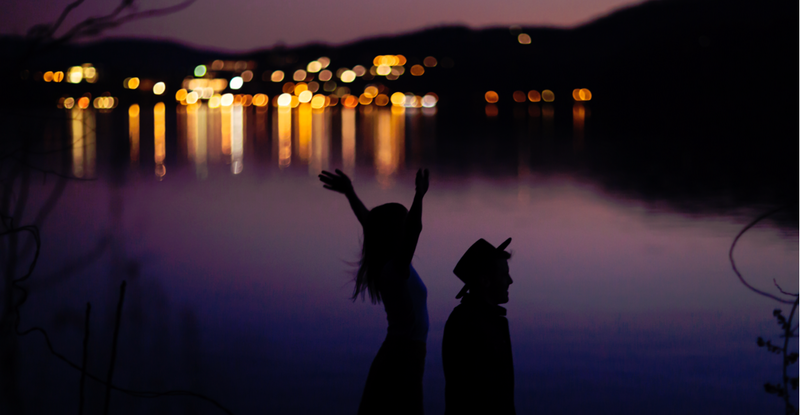 We at Oliberté believe in constantly improving our products and practices. 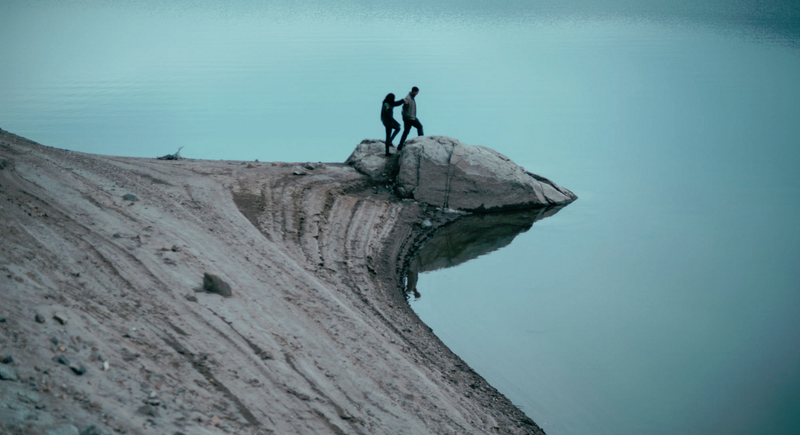 After our shoes are made with environmental impact in mind, we contribute 1 percent of all our proceeds towards the 1% For The Planet organization, who support sustainable, environmental initiatives. Learn more about 1% For The Planet HERE. For all our efforts, we have achieved certified B-corporation status and our Fair Trade Certified™ designation, along with the support of all our customers! We hope to continue with doing our part for a happier and healthier Earth, and we hope you join us.